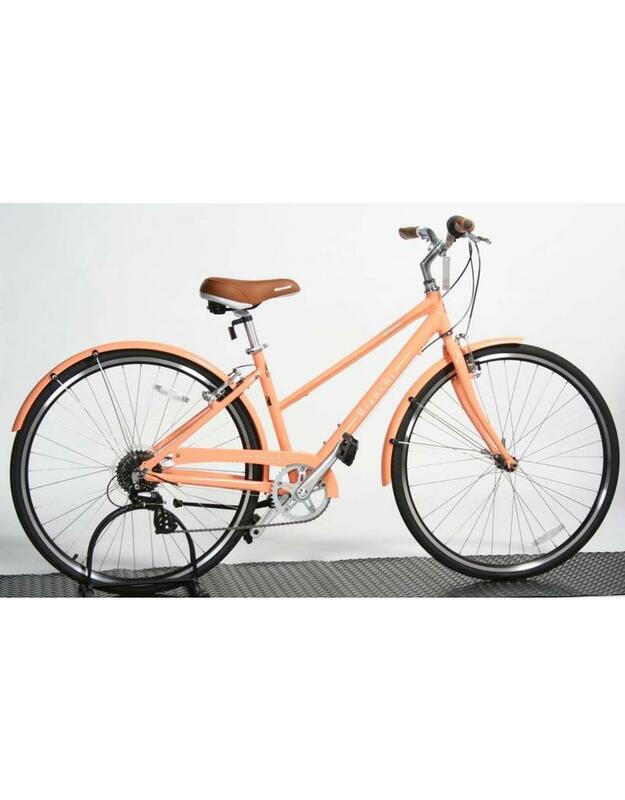 The Milano features a lightweight, double-butted, aluminum frame with hydroformed top tube, sturdy aluminum fork, and double-wall rims for durability. 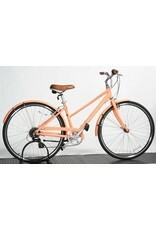 A wide, thick, spring-suspended saddle, ergonomic handgrips, and slip-resistant platform pedals maximize ride comfort. Matching front and rear fenders and full chain guard protect your street clothes as you spin around town in all weather conditions.